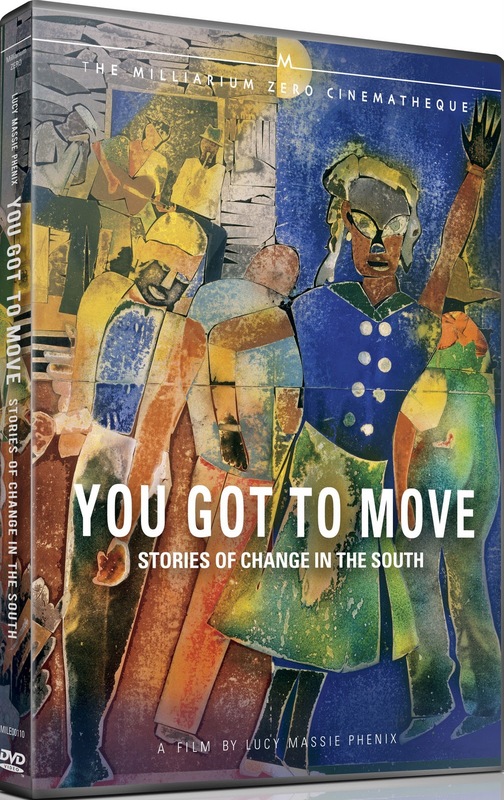 Milestone Films, the company who brought us the restoration of Charles Burnett's Killer of Sheep in 2007, has released yet another restored film about the African American experience in the form of Lucy Massie Phenix's 1985 documentary, You Got to Move. 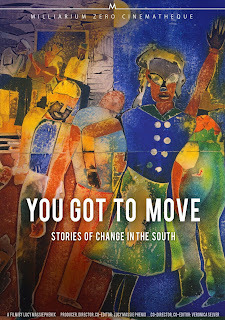 Subtitled "Stories of Change in the South," You Got to Move focuses not only on the Civil Rights movement, but other forms of activism that have changed the face of the American south as we know it. The main focus of the film, which dominates its first half, is the story of the Highland Folk School in Tennessee. Established in 1932, the school was open to anyone who wanted to learn, and has given rise to a generation of social activists and civil rights leaders, until it was shutdown by the Tennessee Supreme Court in 1961 for suspected Communist activities, and reopened in Knoxville as the Highlander Research and Education Center, where it still exists today. It's intriguing looking at the parallels between the rhetoric used against the issues in this film an the rhetoric used against progressive ideas today, although the word has changed from communism to socialism, and it's a point that is brought up even in 1985, that anything anyone disagrees with is often labeled as communist. Phenix interviews people whose lives were forever altered by the school, and that is the film's real strength. 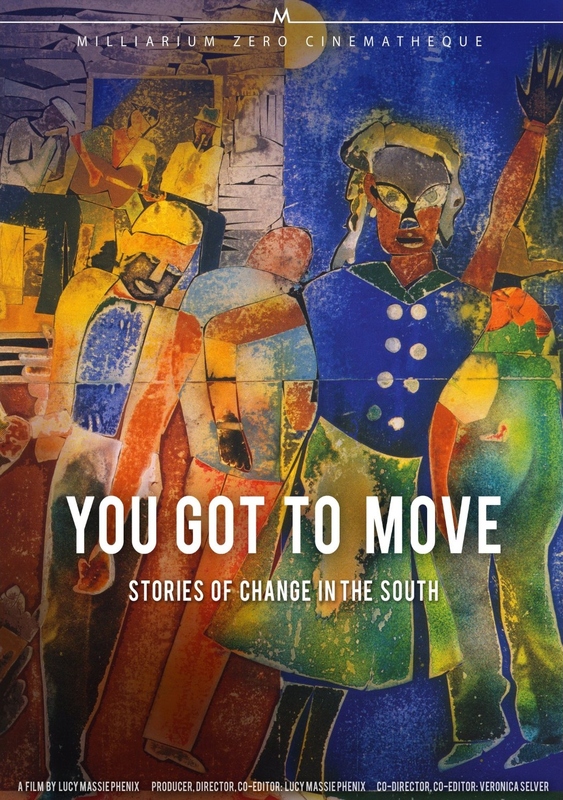 When it focuses on the personal stories associated with the school, it's a fascinating historical document of life in the south during a very specific time. The film falters, however, when it shifts gears to tell the stories of protest against mountaintop removal coal mining, which just doesn't fit. While the film aspires to be a patchwork quilt of social change, the environmental activism seems like it belongs in a different film. It's interesting coming out so soon after the theatrical release of the similarly themed The Last Mountain, but the two halves of the film just don't feel like they belong together. 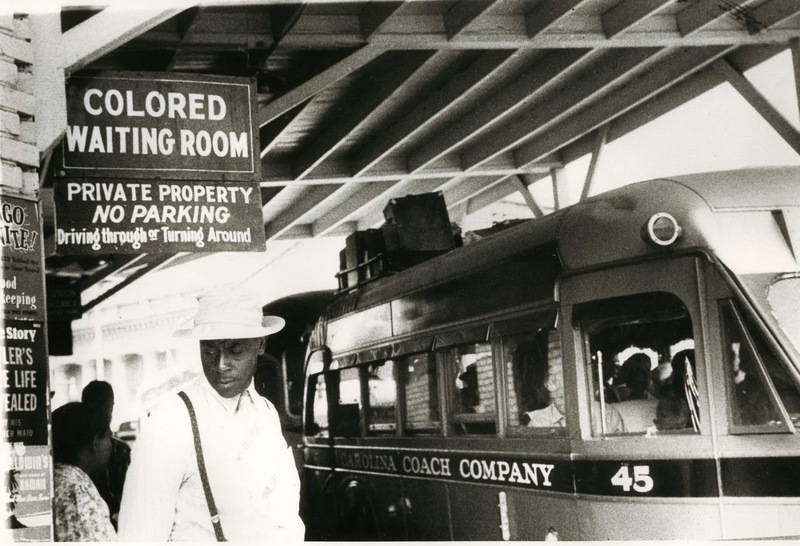 Thankfully, the school is rightfully the film's focus, and it's a moving mosaic of southern life. Milestone has delivered yet another fascinating historical document that deserves to be considered not only by documentary fans, but by students of history as well. There's a lot to love here, even if the film's structure doesn't always work. YOU GOT TO MOVE | Directed by Lucy Massie Phenix | Not rated | Now available on DVD from Milestone Films.